After we started our adoption activities back in March with a full day workshop on CDI lead by the spec lead himself, it is time for some real action. Our ultimate goal is to help building up the CDI extensions ecosystem. As a first step we’ll look at the process of writing an extension. In the first part of the workshop we will show you how you can write your own CDI extension to make external APIs look like native CDI. And we will use Apache Kafka as showcase. You will see what the CDI container does under the hood to automatically load Kafka consumers and producers, make them injectable in your code, and hide all the library-specific plumbing code. You will also learn the basic techniques for making your favorite framework portable across all the Java EE containers. In the second part after the networking break we will work together (or in groups) to add some missing features to the extension. 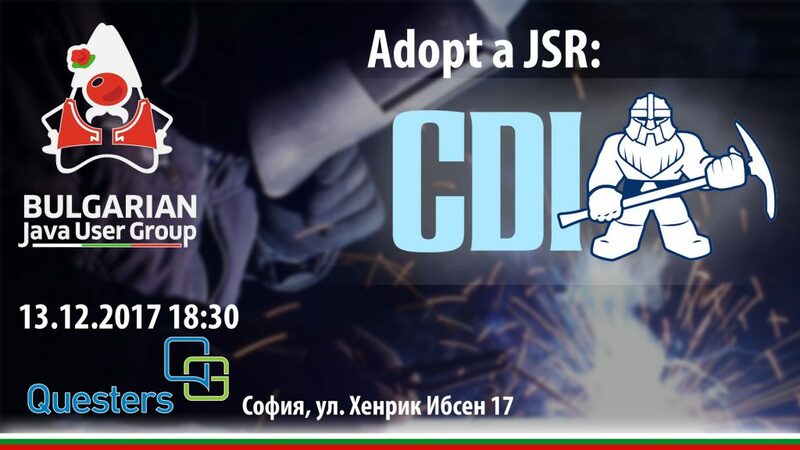 At the end during the after-party we will discuss the future for this and for other possible CDI extensions that you want to write and contribute.